Struggling to fight that creeping tiredness at the end of the day? 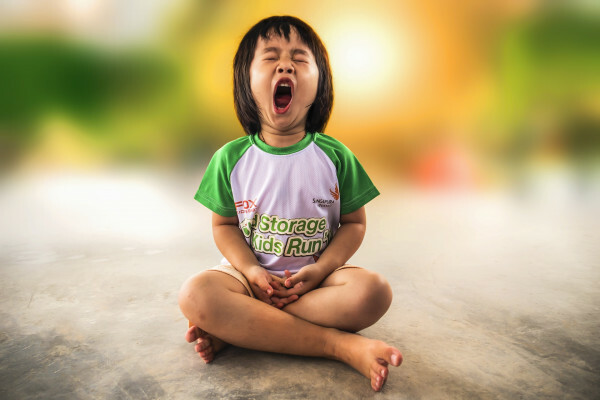 That inescapable allure to let your eyes have a rest, just for a few seconds… Yawnnn… If you weren’t already yawning you might be now! We already know sleep is good for us and that we can’t go long without it, but exactly what is happening in our bodies to cause it has not been known, until now. Scientists have shown that individual neurons are key and that sleep is essential for repairing the daily damage they suffer. Jack Tavener spoke to Lior Appelbaum from Bar-Ilan University, who co-authored the study, about why this is the case and how an intriguing fish helped the discovery. Why are dreams so often forgotten?